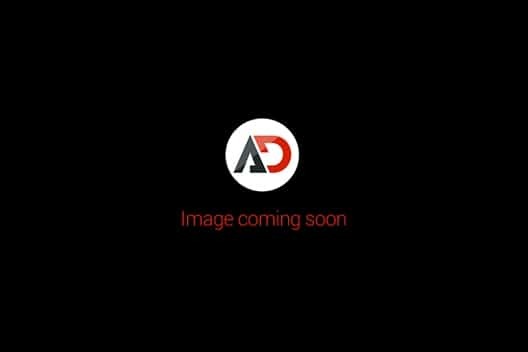 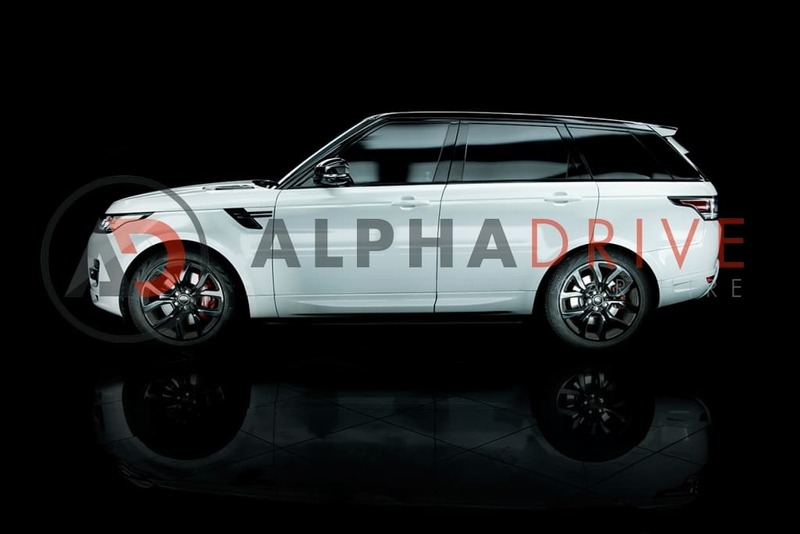 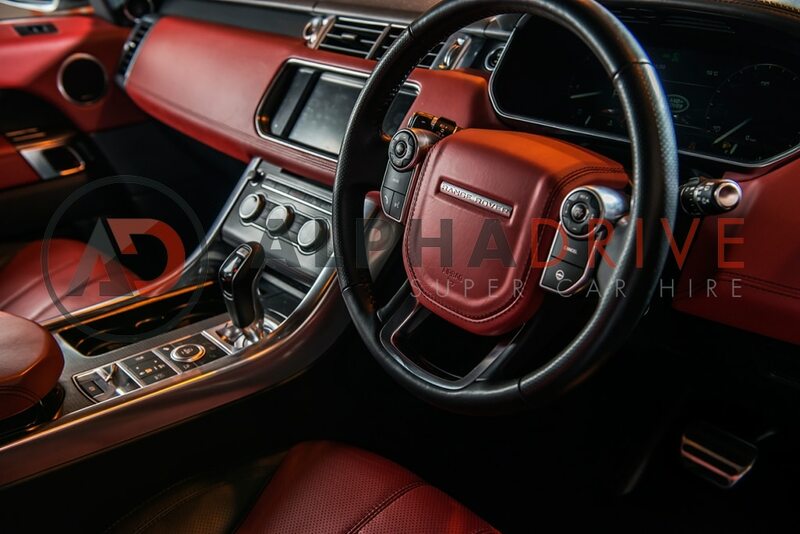 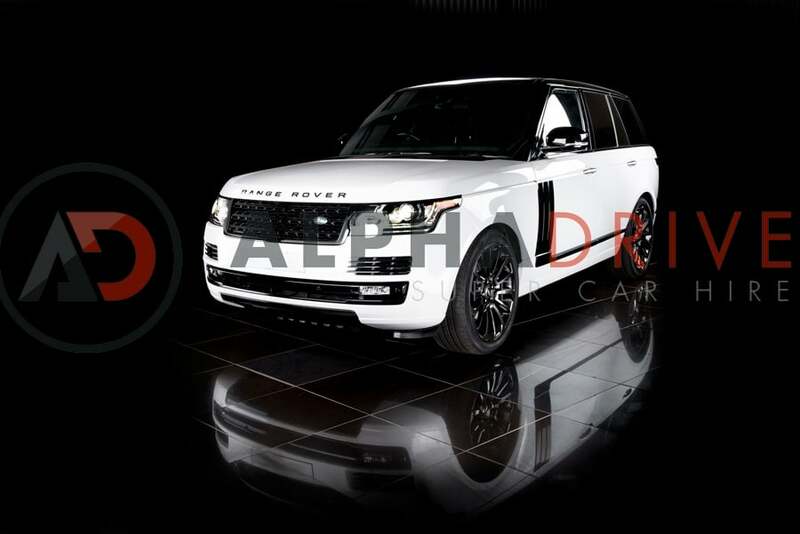 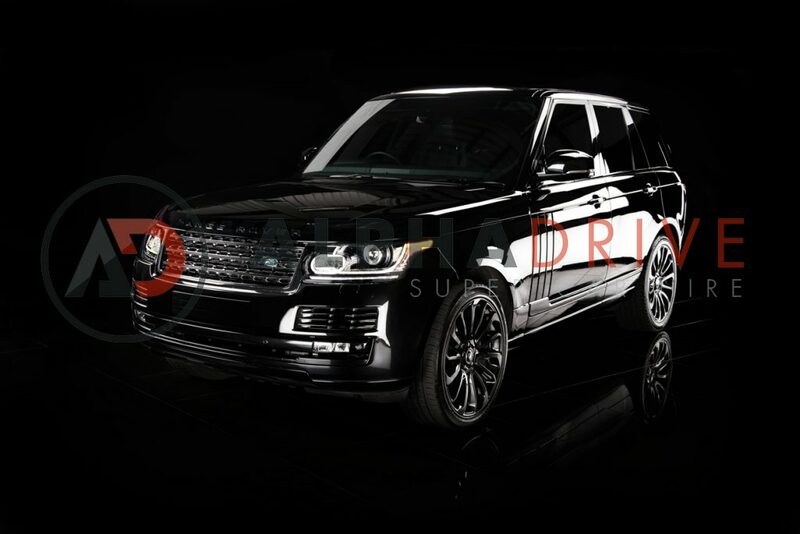 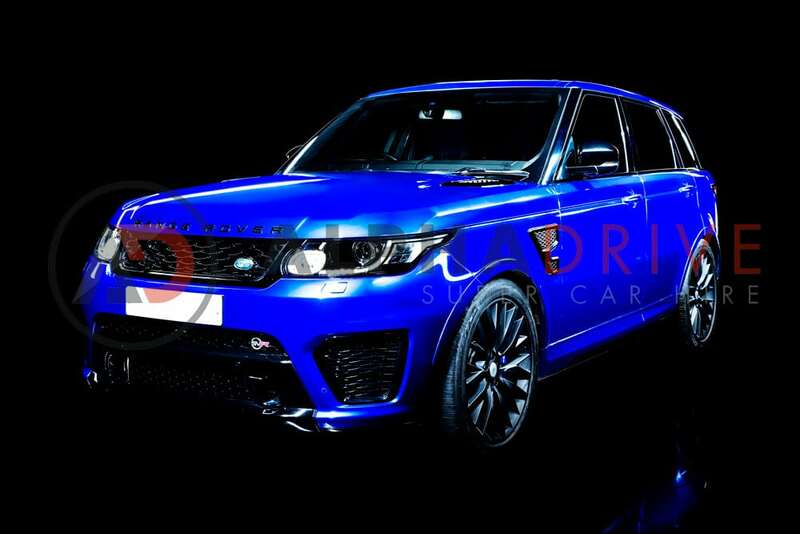 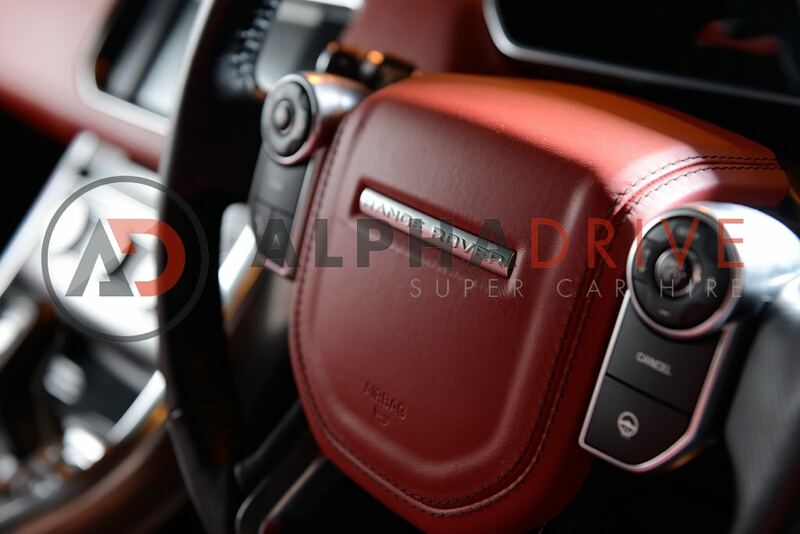 The Range Rover Sport Autobiography V8 Diesel is one of the finest prestige cars Range Rover produce. 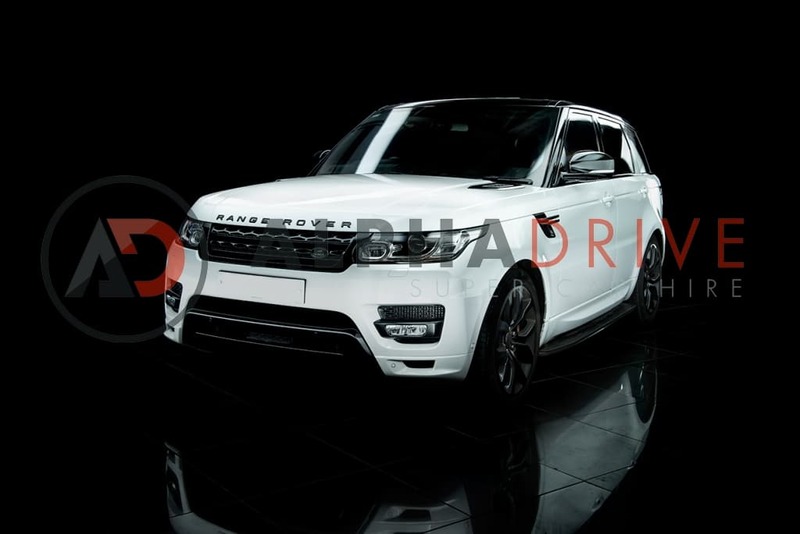 Refined, poised and more than a little powerful, the Range Rover Sport Autobiography V8 Diesel combines rural resilience with urban panache. 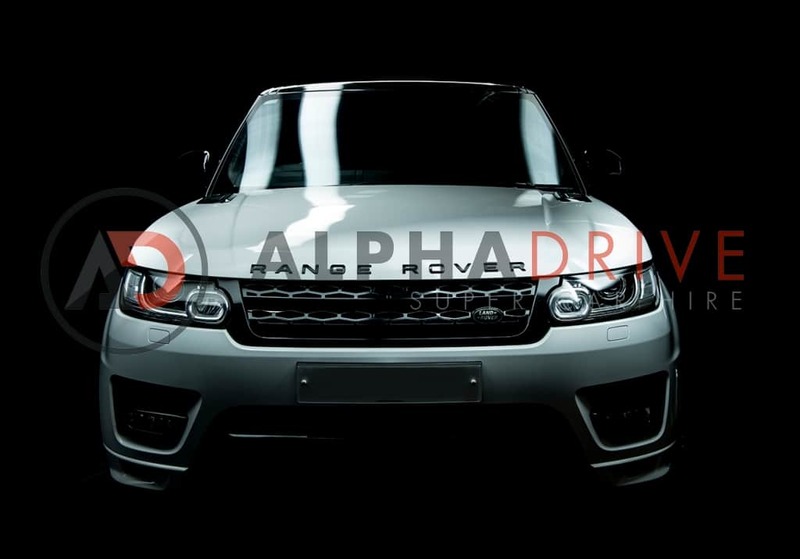 If you want a weekend of luxury and performance, hiring the Range Rover Sport Autobiography V8 Diesel is the answer.